In an era of so much destabilizing change in all aspects of our complex lives, we must have enchanting cultural, spiritual and social horizons. As we remake Jewish life we keenly need concepts and practices that can forge a flourishing Jewish education fit for our times. 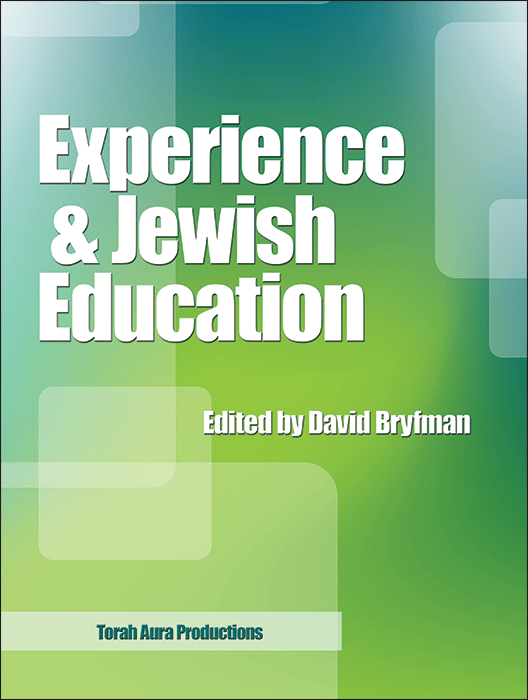 Educators, rabbis, and cultural arts programmers should pause to ponder the nuggets of insight explored in this invaluable collection. Kudos to the authors.